Introducing Swiss Ave Crossing! 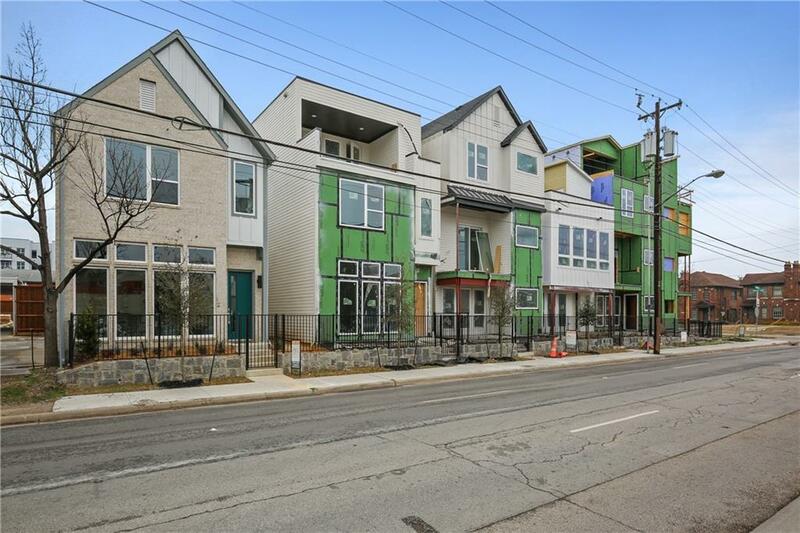 21 modern, FULLY-DETACHED, single-family homes on prestigious Swiss Ave and walkable to Baylor and Deep Ellum. 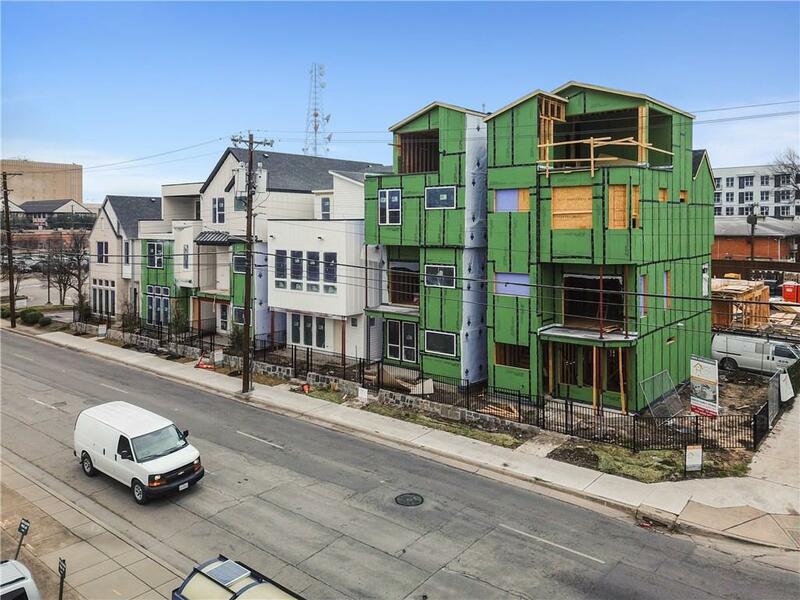 High ceilings, flexible layouts, abundant natural light, landscaped courtyards and rooftop terraces with skyline views are just some features of these homes. 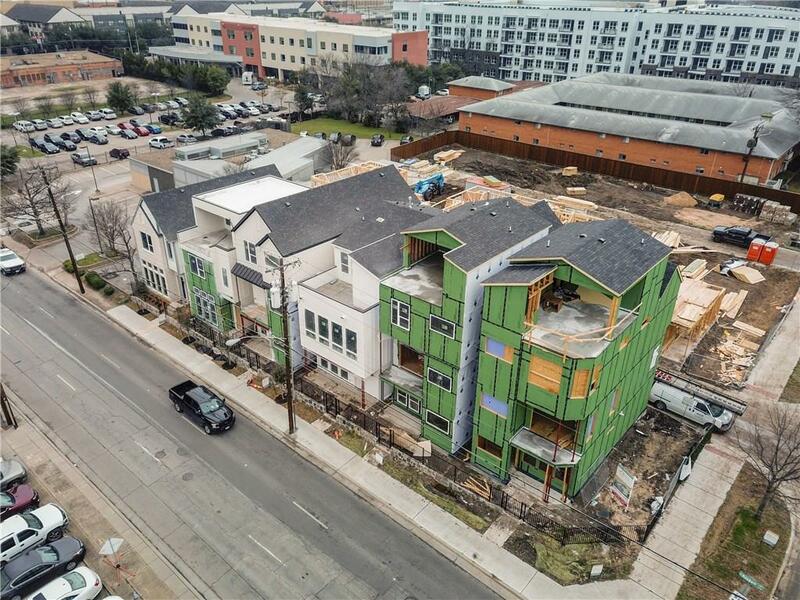 1121 Manderly boasts 3 large bedrooms with one on each floor, a chef's kitchen, Quartz c-tops, SS appliances and 12' ceilings. 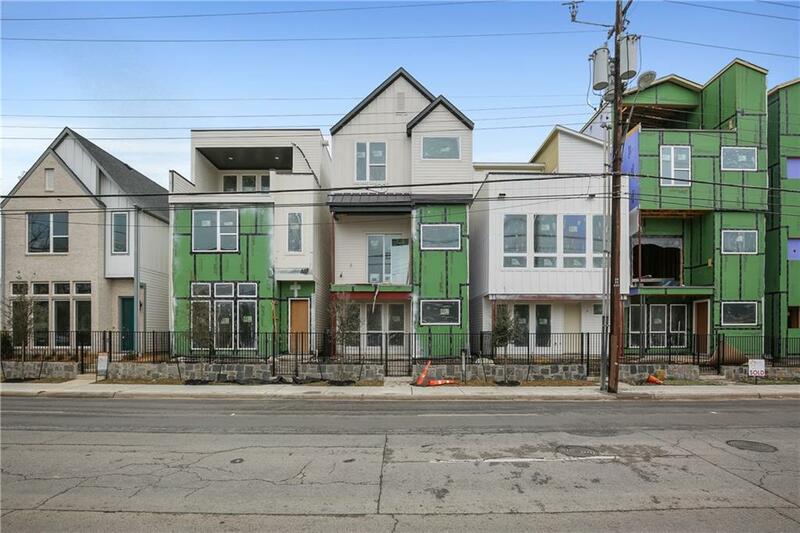 3rd floor is comprised of huge, private master retreat with 2 oversized closets, separate vanities, enormous shower and rooftop with panoramic skyline views. With multiple floor plans and price points available, Swiss Ave Crossing truly offers something for everyone. Offered by Jordan August of Pinnacle Realty Advisors.